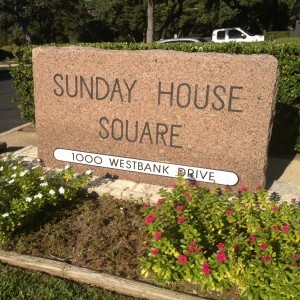 My office is located at The Austin Counseling Center, 1000 Westbank Drive Suite 6-250 in the Sunday House Square office park. 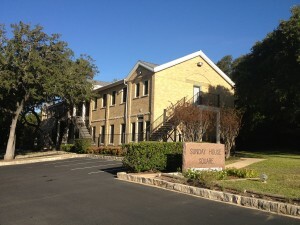 Once you turn into the complex, you will see Building 6 on your right. You can park anywhere. Suite 6-250 is on the second floor. Please come in and have a seat in the waiting area. I’ll come and get you at your appointment time. Questions? Send me an email. Follow me on social media for latest updates!